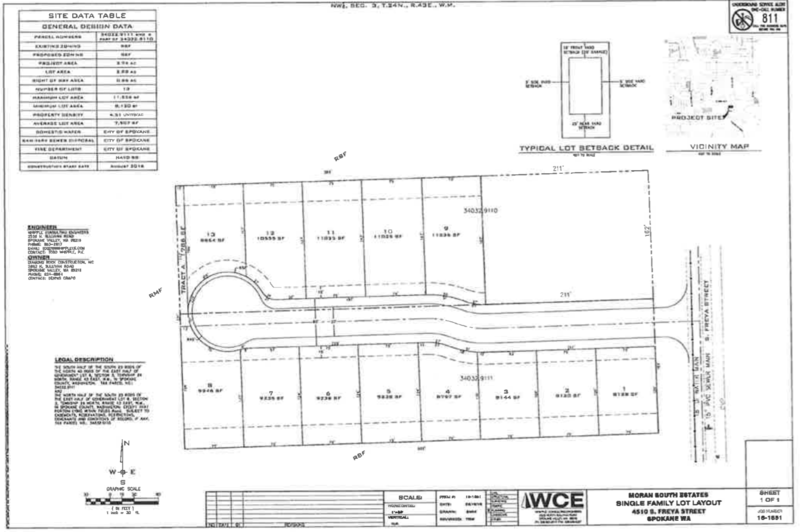 Southgate received a notice yesterday about a SEPA comment period for a proposed 13-home subdivision along Freya Street called Moran South Estates. You’ll remember this project held a Community Meeting back in August. You can take a look at the preliminary-site-plan and SEPA Checklist for the project and send comments to the City’s SEPA coordinator, Dave Compton, through November 22nd. The project is very similar to the developments on 45th Court and 47th Avenue directly to the north and south of this area. 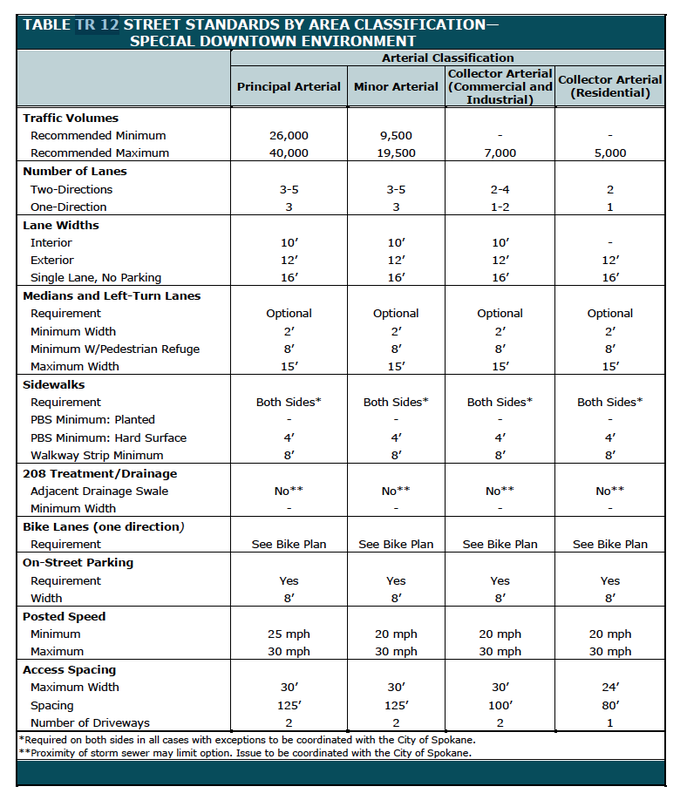 A couple comments related to pedestrian accommodation that I would supply would be to ask if the right-of-way improvements along Freya Street will be completed per Spokane Municipal Code. As you can see, the sidewalk ends as the cul de sac goes out to Freya. Anyone living on the east side of Southgate knows how unaccommodating Freya is to pedestrians and bikes. If we don’t ask developers to fill in the sidewalk between 44th and Palouse Hwy it will never be built. Another pedestrian accommodation (supported by the SMC, the City Comp Plan, and our Southgate Neighborhood Connectivity Plan) would be to add some non-motorized connection to the west. 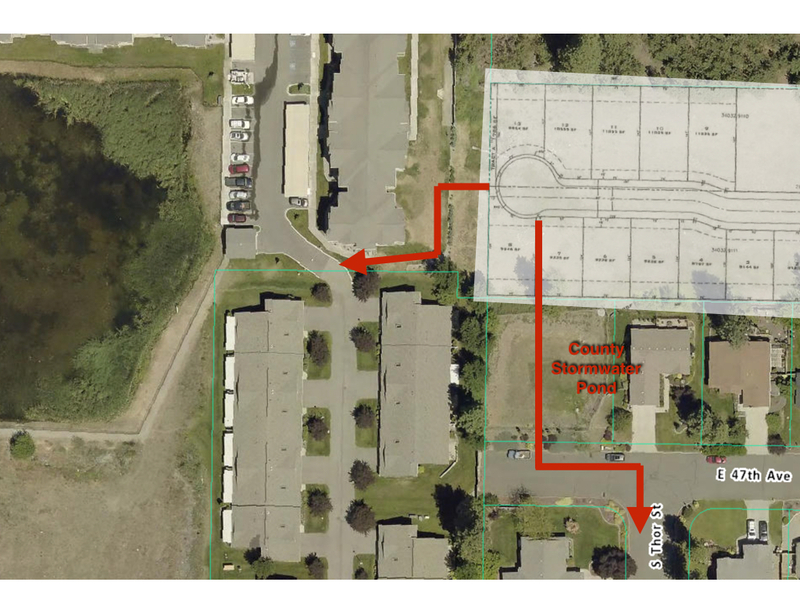 A mixed-use Centennial/Ben Burr style trail punching out at the end of the cul de sac or out of the southwest corner of the development across a County-owned stormwater swale would allow residents easier and safer access to the shopping area of our neighborhood’s District Center via Palouse Hwy. It would take some discussion between the developers and the owners of Clare House or the County, but it would be a great amenity and help prevent the continuation of the pervasive lack of east/west connectivity in our neighborhood. Without this type of connection residents would have to walk a 1/3 mile south or 1/4 north to find a route towards the District Center. The SNC Land Use Committee will draft and submit comments as well, we will upload those here when we have them drafted. In the meantime, please send in your comments so the City knows what you think.